Hopefully this means we can expect new music from Miguel soon. 9. 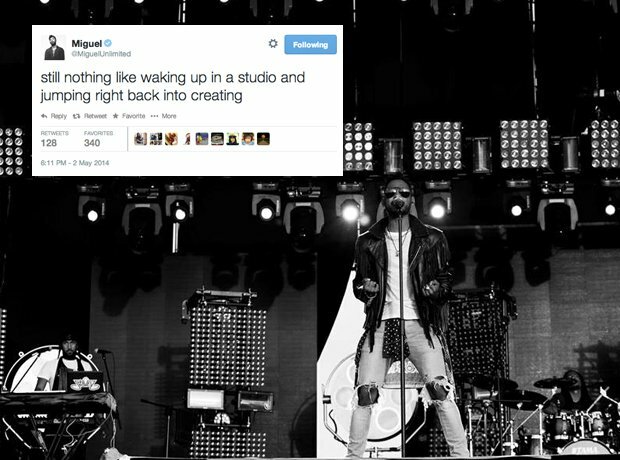 Hopefully this means we can expect new music from Miguel soon.